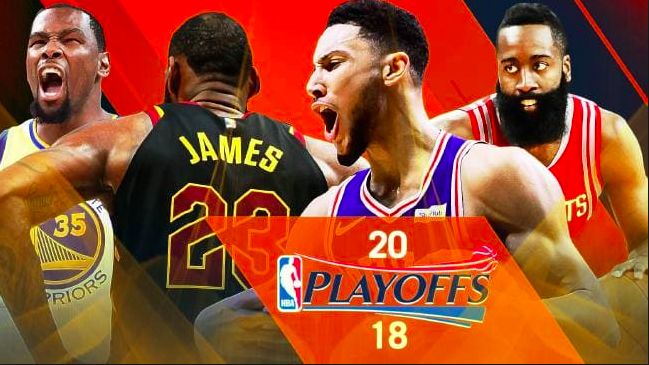 Danny Collins and Chris Oles go all-access and give their early thoughts on the 2018 NBA Playoffs such as sleepers, surprising teams, disappointing teams, and who has their foot on the gas to make it to the finals. Danny Collins and Chris Oles discuss the 2018 NFL Draft in this week's edition of The Evening Drive. The two breakdown the top picks, underdogs of the draft, overrated players, who certain teams should take, etc. you won't want to miss it. Danny Collins and Chris Oles are back this week. Listen to the guys this week as they give their final thoughts on the Ferris State National Championship in basketball and how they did it. The two will then recap the Division I NCAA Tournament and how their brackets did at the end. Chris Oles and Danny Collins touch on what they liked and disliked about the NBA All-Star Weekend. Also, they take a look at FSU hockey, FSU men's and women's hoops as they all have home games this weekend during Sports Carers RSO's fourth annual "Red Out" fundraiser to promote heart health awareness. Chris Oles and special guest Conner Pyrc talk about the Winter Olympics and how they stack up to the summer games. We discover how interesting of a sport curling is. And the topic of Conner's nose and swimming abilities are thrown into the conversation.